Trey Songz was on the Jimmy Kimmel show. 22. 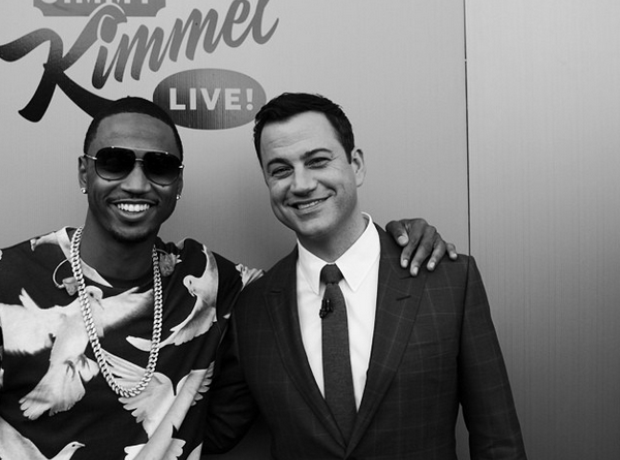 Trey Songz was on the Jimmy Kimmel show.